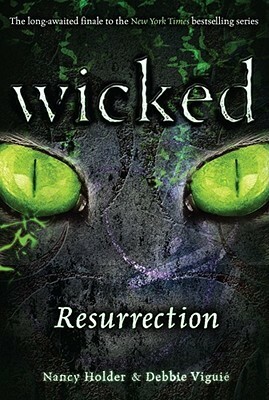 This week's spotlight is on the Wicked series by Nancy Holder and Debbie Viguié. This series is what got me interested in reading more books that included witches and warlocks and such. There are five books total in the series and I love them all! I need to re-read these books soon. I love Holder's and Viguié's writing and I think you will too. Check them out at least!